Did You Know Gaming? has covered The Legend of Zelda: Ocarina of Time, which unarguably remains to be one of the most revered games to have ever been released. The video talks about how the game was created with the Super Mario 64 engine, but, as development continued, the engine was altered so much that it was considered a separate engine. 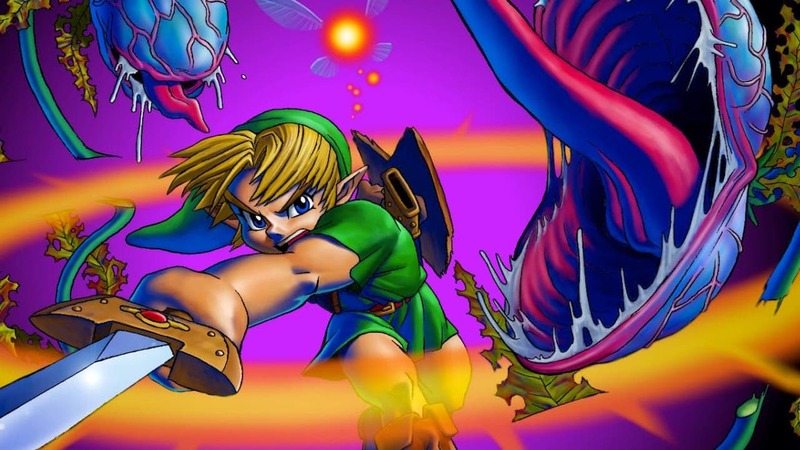 It moves on to other topics such as what had served as inspiration for the Z-targeting mechanic, that character illustrator Yusuke Nakano had used a mystery world-famous Hollywood actor as a basis for Link’s adult appearance, and how development was shifted from the Nintendo 64DD to the standard Nintendo 64 after the peripheral was met with poor sales.